As weird as it may sound, with the amazing spring-like weather that we have had lately, I have not had the time to take any new photos! 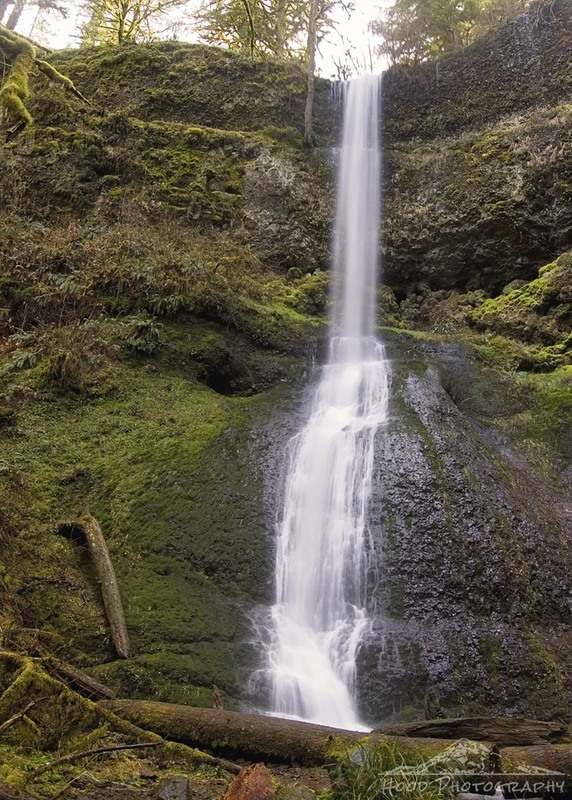 So I am gonna share this one I took about a month ago of Winter Falls in Silver Falls State Park. At 134 feet, Winter Falls is a seasonal waterfall that relies entirely off winter runoff, which we have very little of this year. While the rest of the country was hit by a hard winter, we in the pacific northwest only received about 10% of our typical snowpack in places. Beautiful! I'm a sucker for waterfalls!